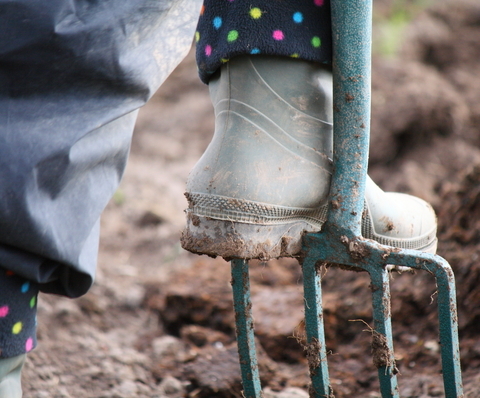 Other things to be done this month include plenty of digging to work leafmould, manure or garden compost into flower beds and forking over herbaceous borders. Plant tulip bulbs in informal drifts early in the month. Choose a sunny spot and lighten heavy soil by adding course grit, planting the bulbs on a layer or grit for drainage. Carry on the good work from October, planting trees, shrubs and climbers. If the greenhouse is dirty give it a good wash down inside and out. If you have plants growing in cold or heated frames keep an eye on them between now and spring, watering to prevent the soil from getting dry. Protect alpines and woolly leaved plants from winter rains by putting glass or plastic over them supported on a wire frame. Keep gathering leaves to make leafmould.